Summer day camps for kids ages 9-14 at YokeyPokey! Learn how to make Virtual Reality with Pixel Academy this summer at YokeyPokey! Join 1- and 2-week STEM day camps all summer long using cutting-edge VR technology to create new worlds, explore Augmented Reality and develop advanced mods. Take advantage of 8:1 staff ratios during instruction time, a summer with year-round, expert staff, flexible check-in and check-out, and our convenient location for the summer of your young developer’s dreams! Experience a world of your own design in virtual reality! Great for gamers, artists and storytellers. Campers use professional-grade 3D game development software to learn about and create terrain, buildings, scenes, lighting and more. Campers leave with the skills to create endless exploration worlds, viewable in VR! 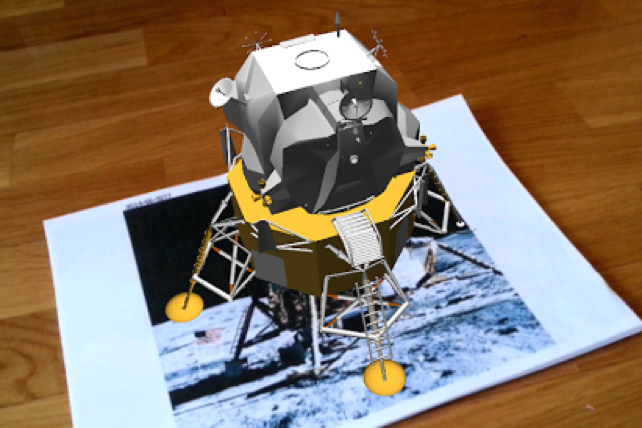 Fuse the real and digital worlds with augmented reality! Campers learn about AR, game design, 3D modeling, and viewing through mobile devices. Campers leave with a new understanding and observation of how the virtual and physical worlds can intersect! Experience and modify interactive virtual reality games with code! 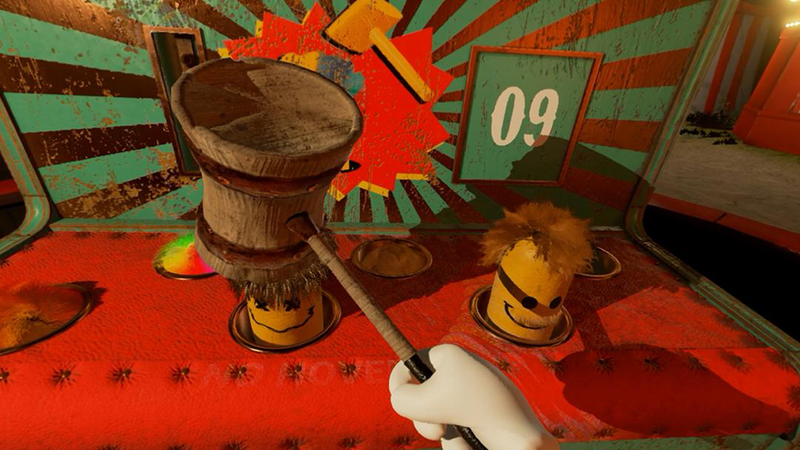 Campers use Unreal Engine to edit and modify a fun, carnival-themed VR experience, and add custom assets and scripts to make it unique. Campers leave with fundamental knowledge of VR game development and a wacky, previewable VR game!